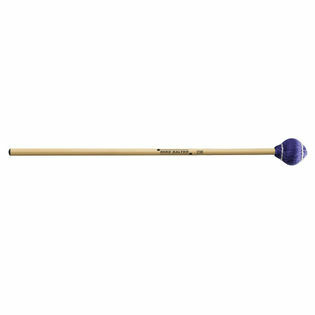 Mallets have a great sound and they were shipped quickly. Excellent workmanship and helps me make a beautiful sound. These are a perfect all around mallet. They have a very good sound and I like the weight, heavy enough to get a full sound throughout the vibe, but not too heavy to be unwieldy. 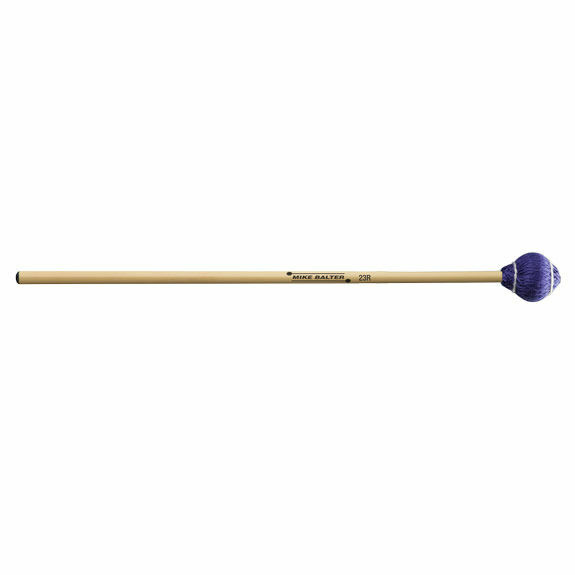 If you are looking to buy a vibe mallet that will get you through a lot of different repertoire, this might just be the one. I have used and loved these mallets for several years. The last two pairs that I received, however, were not up to the previous standards. One pair has mallets of significantly different diameter and the other contained a ridge line in the rattan handles instead of being perfectly round. After some modification I can use two of the four mallets.